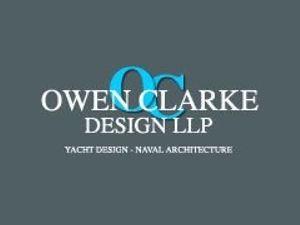 Owen Clarke Design, yacht designers and naval architects, exist to continually advance yacht design, fulfilling sailors’ requirements for fast, beautiful sailboats. OCD believe in innovative thinking and pushing technological frontiers achieving excellence in cruising and racing design. Sailing is our business and our passion.